customers all across the globe. Strategized translation and localization solutions that meet all your customized needs. Whether you are testing international waters, reaching out to new customers or partnering with international businesses, document translation continues to be a vital part of global communication. It is known to be a comprehensive process that require keen, industry specific expertise. Whichever the reason may be, CCJK provides elaborate solutions for all your document translation needs. We help you in effectively reaching out and sustaining your international clients. 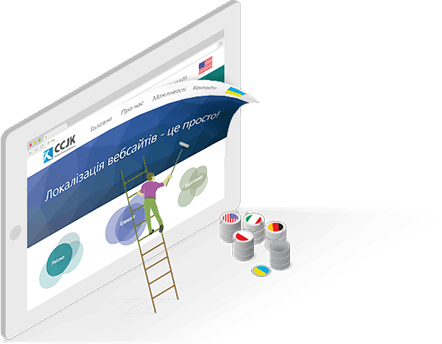 Working with 5000 translators in 200 languages, CCJK has been making its mark as a leading language service provider for two decades. Our business work ethic and adherence to our quality standards has earned us the trust of over 2000 clients around the globe. 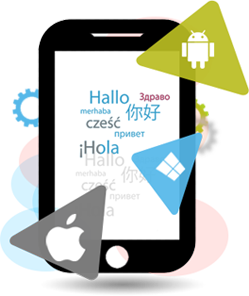 Our translations are simple, fast and highly accurate and carried out by native translators. Handling file formats can be very frustrating sometimes. We don’t want you to go through any trouble which is why we make sure to take care of all the file formats and return your documents in formats you prefer. Determined to offer worry-free translation services for its clients, the company has gathered a group of talented translation engineers and DTP specialists to address the problems associated with file formatting. CCJK has developed an unparalleled ability to work with a wide array of file formats. CCJK fully understands that language translation is so much more than just the words.